We Rent Inflatable Bouncers, Tables, Chairs, Concession Stands, Balloon Animals and Airbrush Body Art/Tattoos. 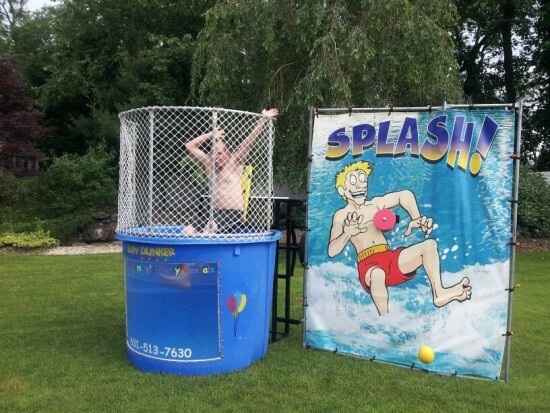 Slushie Machines,Jousting,Water Slides or Dunk Tanks!!! Balloon Animals to Air Brush Tattoos for kids activities we have it and more!!! Little Tommy’s Party Rental’s is a family owned and operated business. We pride ourselves in offering many products, fantastic deals and personal service at a great price. We offer bundle packages and can accommodate last minute rentals. We make it a point to be involved in our community, offering our service for many local and charitable and civic events. When you call, you will be dealing with the owners directly, either Tommy or Rebecca. You will be able to get quick and accurate information and/or quotes. This is one of the advantages of dealing with a local business. As parents of twins ourselves, we realize how important it is for our kids to have a great party but also know how expensive that party can be. We can offer the special attention and affordable pricing you deserve. Please follow us on Facebook for updated specials and new products. LIKE US ON FACEBOOK and receive 5% off Your rentals. If you Live on Long Island and have parties. 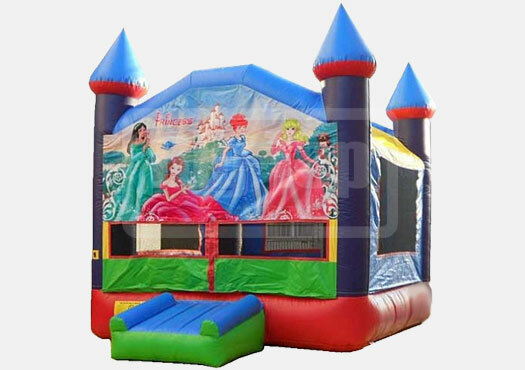 We Rent Inflatable Bouncers, Tables, Chairs,Kid Tables, Kid Chairs,High Chairs,Coolers,Cotton Candy, Popcorn, Sno cone machines, Balloon Animals and Airbrush Body Art/Tattoos. 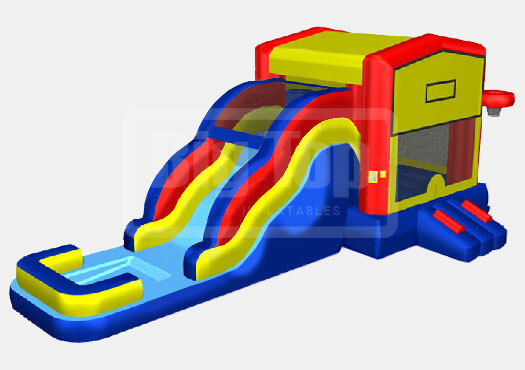 Whether you're looking for Tables and Chairs, Inflatable Bouncers, Slides,Combo Units, Velcro wall, Bungee run, Twister, Fun Foods ,Slushie Machines,Jousting,Water Slides or Dunk Tanks!!! 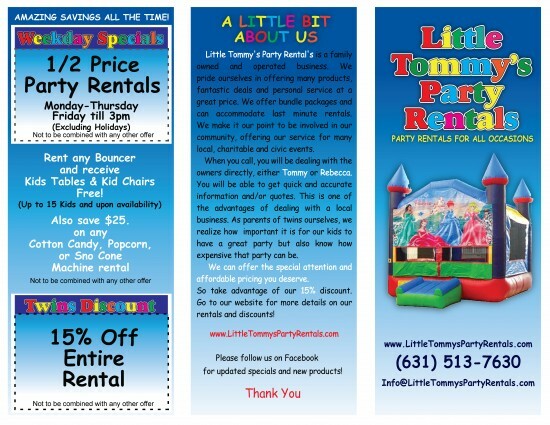 Little Tommy’s Party Rentals is a Long Island based family owned and operated business. We pride ourselves in offering many products, fantastic deals and personal service at a great price. We offer bundle packages and can accommodate last minute rentals. We make it a point to be involved in our community, offering our service for many local and charitable and civic events. When you call, you will be dealing with the owners directly, either Tommy or Rebecca. You will be able to get quick and accurate information and/or quotes. This is one of the advantages of dealing with a local business.